Please make sure you follow us! 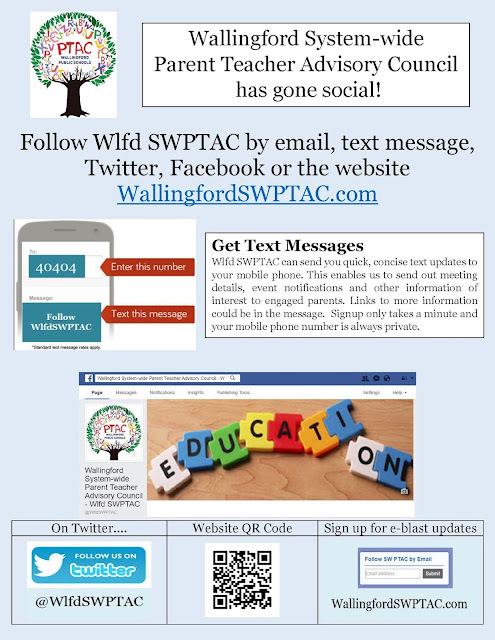 Not a Wallingford Board of Education Website. Powered by Blogger.